The 2017 5K Spring Water Run will be held on Saturday, August 19, one week before this year’s Spring Water Festival organizers said this week. Race organizer Michael Vickery said the race was moved up a week so that it would not conflict with the Midnight Flight race held in Anderson. 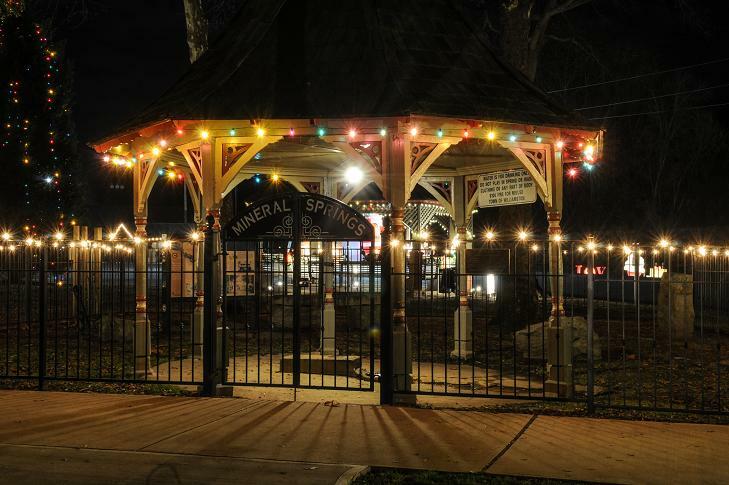 Two years ago there was no Spring Water Run and organizers of the Midnight Flight moved their date, which had been the Friday after the Spring Water Festival, up a week. Until then many runners participated in the Spring Water Run as training for the Midnight Flight the following week. Vickery organized the SWR last year, and due to the Midnight Flight being the night before, many runners who normally participate in the SWR did not. This year Vickery said he is hoping more runners will participate in the Spring Water Run. The one mile Fun Run will also be returning he said. The run is RRCA Palmetto USA T&F certified. AnMed Health is a run sponsor. Entry fee for the Spring Water Run is $25 in advance or $30 on the day of the race. Pre-registration ends on August 18. Entry fee for ages 12 and under for the Spring Water Fun Run will be free. Shirts will be $10. The one mile fun run will be held at 7:45. The 5K open race will begin at 8:30 a.m. Registration will be held on the day of the run, August 19 between 6:15 a.m. and 7:45 a.m. in the parking lot beside McDonald’s in downtown Williamston. Packet pickup and pre-registration will be held on Friday, Aug. 18 from 5 p.m. to 7 p.m. at Ace Hardware, 29 Pelzer Ave. in Williamston. Food and drink will be provided after the race for runners. The Williamston Police Department will secure all major intersections and MedShore Ambulance will be on site. Online registration can be done at go-greenevents.com/springwater5k. This entry was posted in SPRING WATER RUN and tagged spring water festival, spring water run august 19 by David Meade. Bookmark the permalink.